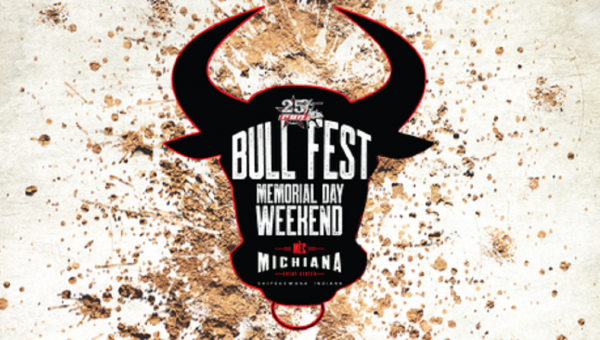 The Professional Bull Riders are coming to the MEC over Memorial Day Weekend. You may have seen bull riding before, but you haven’t experienced a real competition until you’ve seen the PBR . The top bull riders from across the nation will compete in Shipshewana, fighting for the BIG PRIZE. Come see bulls from some of the PBR’s finest stock contractors buck in two nights of action packed entertainment, Friday May 25th and Saturday May 26th starting at 7:30PM each night. Bull Riding like you’ve never seen it in the Midwest, with fireworks, lights and a MASSIVE jumbotron.